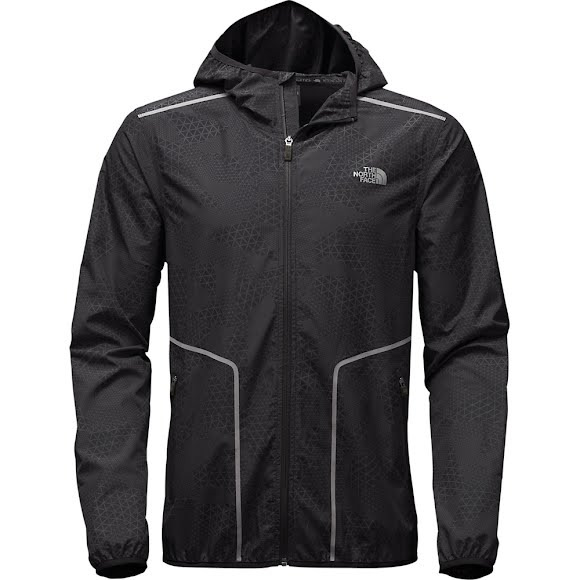 Cut the wind with a lightweight, wind-resistant jacket that's finished with a durable water-repellent (DWR) finish. Cut the wind with a lightweight, wind-resistant jacket that&apos;s finished with a durable water-repellent (DWR) finish. WindWall® fabrics are engineered to greatly reduce the effects of wind chill while providing the flexibility and breathability to stay comfortable without overheating. WindWall® shell products provide lightweight, wind resistant protection that packs small for on-the-go versatility.